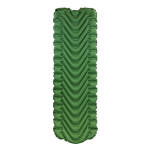 The Klymit Static V is a lightweight sleeping pad using body mapping technology at an entry level price. First of all, the V-chamber design limits air movement and heat loss therefore offering a unique ergonomic body map. 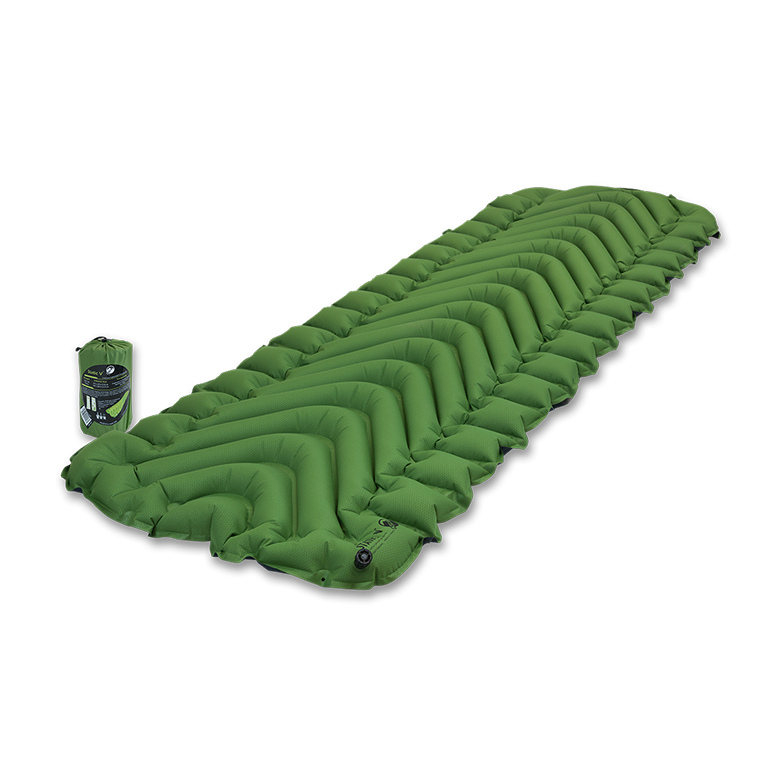 Secondly, the Static V is optimised for performance and comfort, inflating in approximately 10-15 breaths. 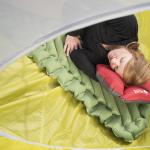 Consequently you will save time and energy whilst having a comfortable lightweight sleeping option, regardless of where you choose to sleep outside. 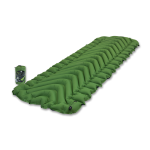 An ideal sleeping pad for avid backpackers and casual campers alike. Weighs only 514 grams and packs up small. This sleeping mat was voted by the Clever Hiker as the best on a budget for ‘8 Best Sleeping Pads of 2018’. He then recommends only using this mat is warmer climates. If you’re looking for a warmer sleeping mat, then you’ll need to check out our Insulated Static V.
Pack Size: Exceptionally compact, the 7.62 x 20.3 cm pack size is tiny compared to closed-cell foam or self-inflating pads with the same footprint, R-Value and thickness. 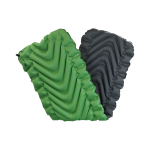 Rugged Material: The 75D Polyester Material provides superior tear, puncture and abrasion resistance for minimal weight. Superlight Design: Weighs only 514g, considerably less than other air mattresses and self-inflating pads of the same size, thickness and R-Value. 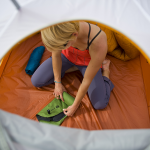 Ultralight Material: The 75D polyester material is the best combination of backcountry durability and ultra lightweight.